Our iPad POS lets you accept cash or credit cards and track sales by item or category. 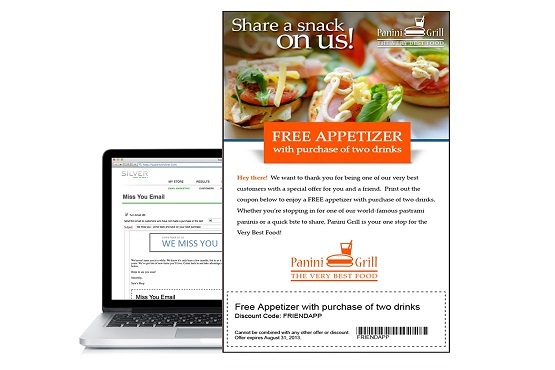 NCR Silver enables you to capture email addresses of your customers, track what they buy and send them relevant marketing messages. And, because it is on your mobile device, you can sell anywhere and get your reports any time you want. Show your customers enough love, and they’ll give it right back. With automated emails, discounts, and rewards, Silver takes care of all of that for you. Keep those online reviews glowing. 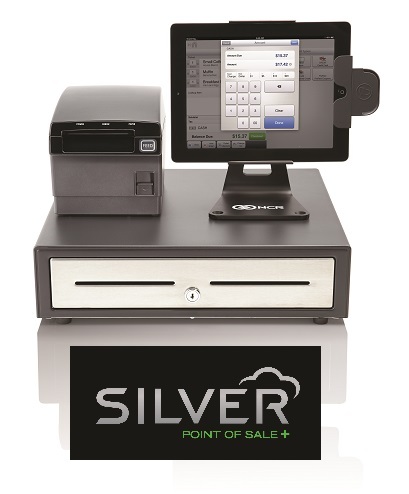 Silver makes sure the customer experience—both in-store and out—is seamless and rewarding.